While they don’t result in hearing issues for anyone, prominent ears can have a significant psychological impact on children. Most kids (and the parents who love them) do not sense a problem until six or so, when children start to become more aware of appearance in general. That’s when teasing by other children can result in reduced self-esteem. 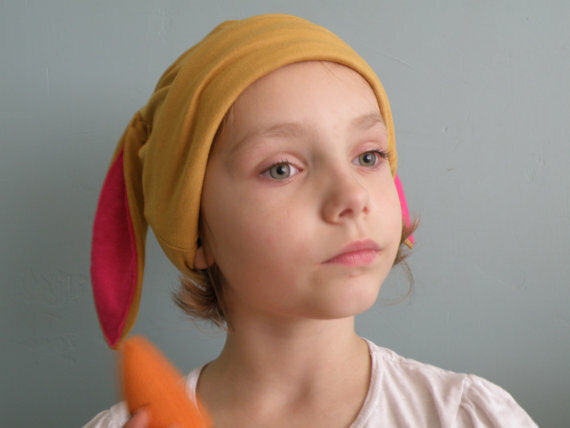 In fact, many adults who decide on surgery for their prominent ears report the damaging effects of relentless taunting they experienced as kids. The most common cause of prominent ears is failure of the upper fold of the ear to form completely. This results in protrusion of the upper portion of the ear. Over-growth of the bowl of the ear may occur as well. Otoplasty, sometimes called ear pinning, is the procedure used to treat prominent ears. It is generally an uncomplicated cosmetic procedure performed to make prominent ears less prominent. It’s important to note that procedures performed solely for cosmetic purposes are typically not covered by insurance, though some amount of coverage may be available. Different types of otoplasty can also be performed for very large ears, ears affected by congenital deformities, or ears damaged by trauma. How old should a child be at the time of surgery? A child’s ears have generally grown and matured enough by age six to undergo the surgery. Since it is, coincidentally, around this age that children may become sensitive to their appearance, this is a good time to consider the procedure. It is very important, however, to let the child in on the decision-making process. Kids are old enough at this age to have an opinion, and getting their input is an important part of the treatment process. Adults, too, are candidates for otoplasty. During the surgery, general anesthesia is used for children. Adults can usually undergo the surgery with local anesthesia, with or without sedation. An incision is made behind the ear, and the cartilage – the strong, flexible material that forms the ear – is re-modeled to its new shape. A few sutures are used until the tissue heals. The scar resulting from ear pinning is quite small and easily hidden by the crease where the ear meets the head. The surgery will generally take two to three hours. Every case is different and individualized care is always provided to every patient. Since otoplasty is performed as an outpatient procedure, patients go home soon after the surgery is completed. The soft, bulky dressing placed after the surgery will be removed the following day, and a lighter dressing will be placed. After about a week, that dressing will be replaced by an elastic headband to be worn constantly for a week, and then at night for several more weeks. Complications are rare, and patients can return to a normal routine in about a week. As with any surgical procedure, every patient is different, and your surgeon will discuss your expectations with you before surgery. Matthew A. Bridges, MD, father of 3-year-old twins, is fellowship-trained and double board certified in facial plastic/reconstructive surgery and otolaryngology/head and neck surgery.